You often have to move your loaded pot from the stove or take a cake out of the oven before it burns. This way, you always need a potholder or a dishtowel. As expected, you end up with either a burned meal or burned hands or both. Hence, you must have an oven mitt as the solution to these problems. Like with various other kitchen supplies, an oven mitt is vital for heat protection. But you need to consider a lot of things. To help you make the smartest decision possible, here are some helpful tips to choose the best oven mitts online and the list of our handpicked range of top rated oven mitts for 2018. Why You Should Have a Good Oven Mitt? Cooking mitts are known to be the staple items you must have in your kitchen, even though you don’t cook much. Most of the pans, pots, and cookware are made of metal which conducts heat. Despite being good to cook food quickly, it is also true that they burn your hands quickly. Burns are literally not a joke in any situation. You should have extra protection layer between a hot item you are holding and your hands. Some housewives prefer dishtowels or potholders but these equipments don’t protect your forearms and wrists properly. 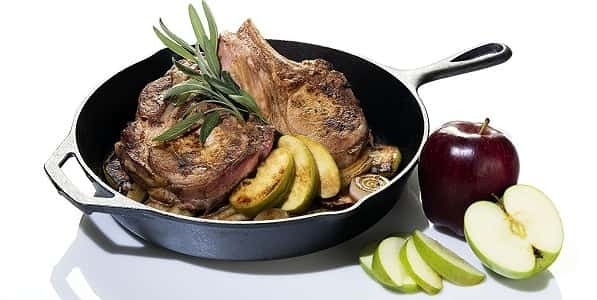 To avoid the complications like pain, burns and scalds that are common in any kitchen, it’s better to have a pair of oven mitts to cook safely. => Traditional – These are basically standard mittens that most of us use. Usually, they are made of insulated and sturdy cloth material and covered with flame-resistant finishes. Usually, these mitts are able to handle up to 200 degree F. of heat. => Neoprene – As the name implies, these types of oven mitts are made of a kind of synthetic rubber, neoprene, which provides easy grip. These mitts can withstand up to 400 degree F. of heat and are easy to clean. => Silicone – These are the best choice to ensure heavy duty protection. These provide strong grip and can withstand up to 500 degree F. of heat. You can also find oven mitts in different lengths and sizes. Shorter ones are good for daily tasks like handling pans and hot pots, but longer mitts are good to reach deep corners of oven. Be sure to consider your needs before buying oven mitts. Purpose – Your purpose and need to use your oven mitt is a vital point to consider. Are you using oven mitt for grilling, baking, or simply daily use on stove top? There are different sizes and shapes of oven gloves available for different needs. Material – Material of your oven gloves also affect your purpose. It impacts the amount of heat they can deal with. It also affects maintenance and cleaning them with time. Usage – Consider how difficult it is to use an oven mitt. Some oven mitts are harder and stiffer to move, while some other types are much like gloves to add additional dexterity level. Heat Resistance – The amount of heat an oven mitt can deal with is another important consideration. Some basic mitts can withstand up to 200 degrees Fahrenheit and some advanced mitts can handle around 500 degrees. These silicon oven mitts provides added protection against scalds and burns and are the best staples for all cooking activities. These gloves are 13.7” long and have quilted soft liner to prevent steam scalds when you are cooking on stovetop or when pouring boiled pasta. These mitts can resist up to 450 degrees F of heat so they can easily keep your tender forearms against burns which may occur when there is a flare-up on the outdoor grill. These commercial-grade silicone mitts are best suited for all your grilling, cooking, and baking needs. HOMWE Professional mitts are non-toxic and waterproof oven mitts as they are made of silicone which is 100% FDA approved. The mitts’ exterior has got rugged texture to provide great gripping so you can grasp any pan or pot without spills or slips. Just throw it in the dishwasher or washing machine or wipe it clean using a damp cloth. HOMWE is a household brand in offering exceptional customer satisfaction and service. The brand is known for its superior function and durability of all products. Made of 100% FDA approved silicone for strong grip. HOMWE kitchen cooking gloves are known for versatility for both kitchen and grill use. They provide extra protection with quilted liner while holding hot dishware and plates and reaching in ovens or working over the grill. These silicone mitts are airy, flexible and give added stability and control with its textured, non-slip grip. Unlike above mitt, it comes in two lengths, i.e. 13.7” and 14.7”. These heat-resistant gloves provide better protection to your hands, fingers, and wrists against burns. These heat-resistant, heavy duty silicone gloves resist up to 450°F of heat with improved comfort while grilling or cooking. These oven mitts are crafted by BPA-free, FDA-approved silicone that are good for grilling and cooking. Flexible and patterned to give extra grip. So, no risk of accidental burns from holding a hot tray or pot. Comfort fit and great size for ladies and large enough for large hands of men. Can withstand eat up to 450 degrees F.
Have you ever imagined using all the five fingers while removing pans from cooktop or oven? Now you can make it possible with Ove Glove Hot Surface Handler. It is made by the material which is used in flame resistant clothing of fire fighters, Kevlar & Nomex by DuPont. Hence, it can easily withstand extreme temperature of up to 540 degrees F. So, you can dramatically handle hot objects for a long time. Its significant heat resistance makes it suitable for kitchens, barbeques, car repair, welding, changing light bulb, and rearranging fireplace logs. 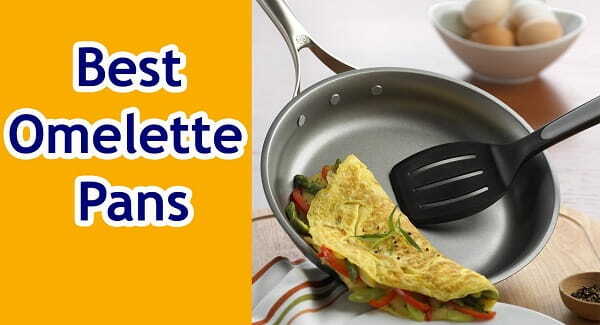 Hot skillets and pans can cause significant risk in your kitchen. But now, you can protect yourself against those painful burns and create your own masterpiece with OVE Glove. The outer layer is made of DuPont KEVLAR and NOMEX, materials also used in gloves used by firefighters. These two materials make OVE Glove both heat and fire resistant and can help withstand extreme temperatures. Thanks to its thermal properties in outer layer, it can help you handle hot pans for a long time. These gloves have tough exteriors that form isolation barrier to slow down the rate of temperature hike in the internal layer which is made of double-knit cotton. Even in case it is exposed to open flame, the external layer won’t melt or catch fire. It has flexible five-fingered grip on both your right and left hand. So, you can easily handle anything. The gloves are machine washable and it also secures your fingers from BBQ season. Silicone ribs don’t cover your fingers completely, especially on sides. 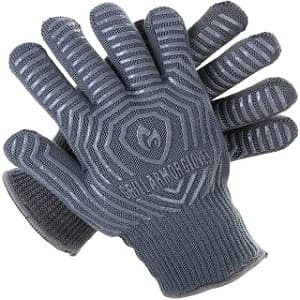 Grill Armor Gloves is reputed to provide extreme heat resistance for all your cooking, baking, and grilling tasks. These oven gloves are made with top quality materials to secure your hands against uncomfortable heat and painful burns. These are all-in-one BBQ gloves that are built to last, easy to clean, designed beautifully, machine washable, and available with handy hook to provide smooth storage. 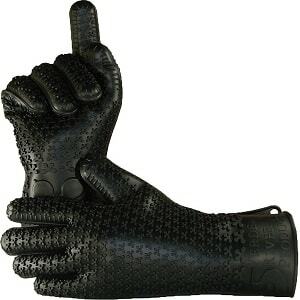 These are another five-finger gloves that are thick yet light, and insulated by P-ARAMID & M-ARAMID fabrics (just like KEVLAR and NOMEX from DuPont). Simply speaking, it won’t melt and catch fire in exposure to open flame. There are many people suffer extreme burns while cooking on grill, in microwave or oven, over open fire, or the stove. 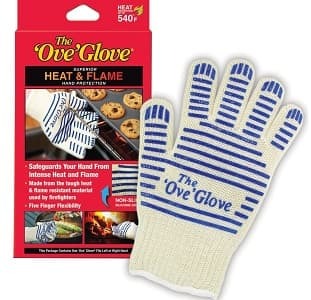 These are top quality oven and grill gloves ensure protection of your hand against extreme heat of around 932 deg. F, making it best suited for baking, cooking, grilling, smoker, microwave, fireplace, dutch oven, hot pots, campfire, and pans, and even more. Most of the time, our pots are slipped and liquids are spilled just because of lack of good grip. 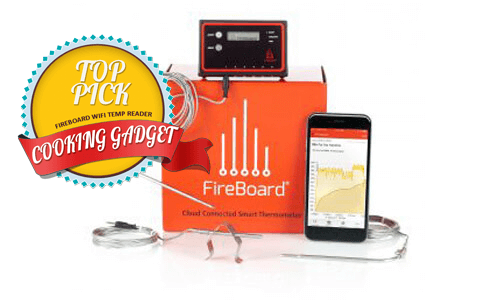 At some point, we have dreamed of something to handle hot items easily and directly. These super flexible oven mitts give you complete freedom and confidence to deal with hot items. Have a pair of these super grip silicone mitts to avoid burns and grab your cooking pan, plate, or tin securely by reaching into the oven. It gives you the confidence to grab any pot or pan. It gives strong grip to handle large pots with ease. These silicone mitts are waterproof. So, you can easily clean it with just soapy water in your kitchen sink. You can reuse them quickly. Sili-Mitts Silicone Oven Mitts are designed for exactly what you want. These are made with industry grade silicone outer shell as well as cozy quilted lining made of 50% polyester and 50% cotton for superior comfort and protection. These oven mitts can resist up to 482 deg. F of heat and silicon outer shell is absolutely waterproof. So, no more steam or hot water burns your hands when cooking on daily basis. These are long enough to cover your arms from grease spatter and burns due to oven rack when it comes to cook favorite dishes of your family. You can simply wash it with warm soapy water or hang them with well attached loop. Cuisinart oven mitts are known for ultimate comfort and great performance. These are the best quality oven mitts made with quality fabrics for effective and safe use in your kitchen. These are heat resistant up to 500 deg. F. These are textured well for strong and superior grip and are non-slip. These mitts are made with thick soft cotton to ensure great performance and comfort. These oven mitts cover over your hand, wrist, and lower arm. It is very comfortable inside thanks to its 100% thick cotton. The rugged texture provides convenient grip on your pots, pans, and all hot objects. Its puppet design provides smooth grip to hold pans and pots. You can use each glove on either left or right hand. Fits well with different hand sizes. Resist heat up to 500 deg. F.
These gloves are made of robust silicone and they are convenient, reusable, and easy to work with. These gloves are the best choice to take skewers from grill, hot dishes etc. without juggling or fumbling hot dishes with pot towels. These gloves are made o protect your hands in daily kitchen activities. These anti-slip gloves are good to open firm jar. 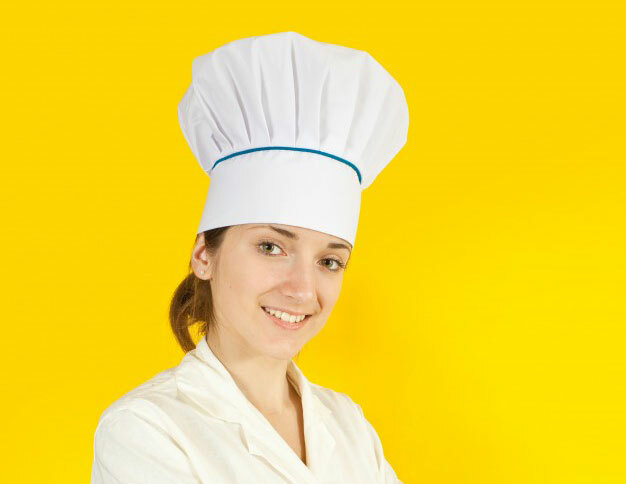 For safety reasons, removes cakes out of oven immediately if temperature is above 200 deg. F.
There is no point in buying oven mitts which cannot protect your hands properly from the warmth when you cook in the kitchen but RedLantana Silicone Oven Mitts can do it well. It is made of world-class terry material which is very durable and long-lasting. These gloves are very hygienic and you should have these in your kitchen as they are easy to clean. Unlike other gloves, these are easy to grab and shove. They are also very easy to use. It protects your lower arm thanks to quilted lining which is thick enough to repel flame. These Gecko Grip Gloves from Verde also deserve to be on the list as it is high quality. It has ultimate warmth and it is able to withstand up to 425-degrees Fahrenheit. It has cotton lining which is used to improve comfort of these oven mitts. It is also very simple to clean, even though you are a beginner. The overall look of mitts is also stunning once you choose to buy it. It has got strong and long-lasting fabric. It is very safe to use. You can easily handle hot items with these mitts. These oven mitts are the best alternative to your faulty and outdated oven mitts. It is just good for heat resistance. 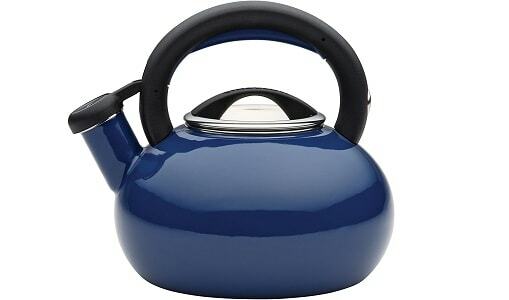 It is 100% steam proof and watertight. You can easily grab lobsters and corn from boiling water with great confidence. They are also highly durable and latex free. No matter which brand you prefer for oven mitt, it is vital to keep in mind that you ensure good care so they last longer. Be sure to keep them clean and wash them from time to time for longevity. Most of the oven mitts have care instructions or a tag with maintenance and cleaning instructions. So, it is better to know these care instructions so you won’t damage it while washing it accidently. Keep in mind that some mitts are not machine washable. These can be washed only by hand and dried in air. The difference is up to the materials they are made with. Usually, cloth mitts are machine washable, while mitts made of silicone or neoprene should be cleaned by hand. We hope you’ve liked the above information in this post and you can find the best oven mitt. Be sure to consider some of the important points so you can easily find the one which is both easy to clean and safe.